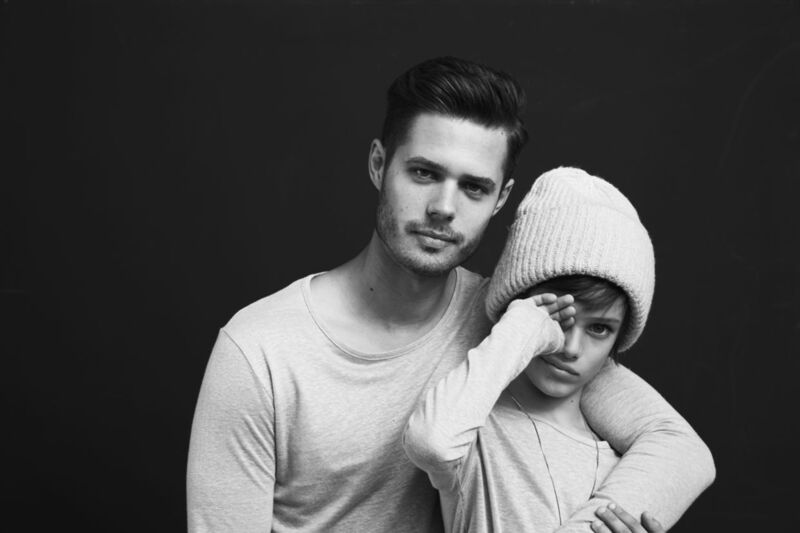 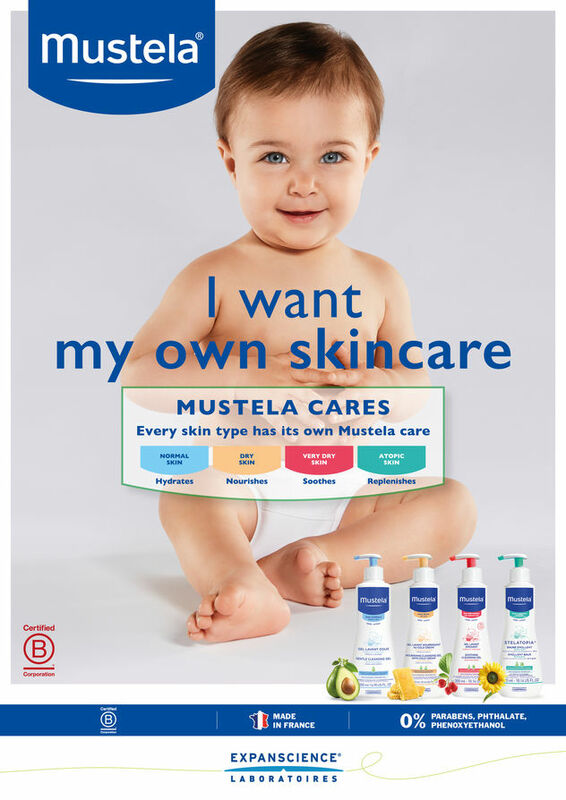 For the Mustela Skincare campaign, Achim Lippoth had babies in front of his camera. 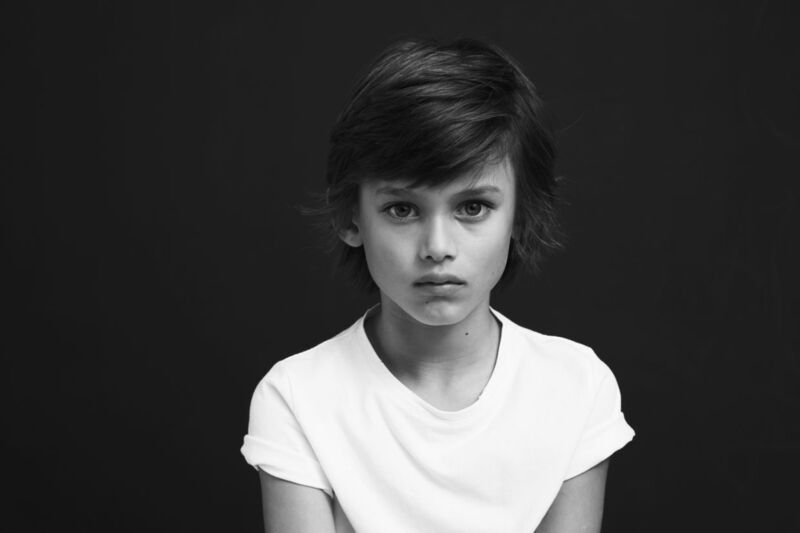 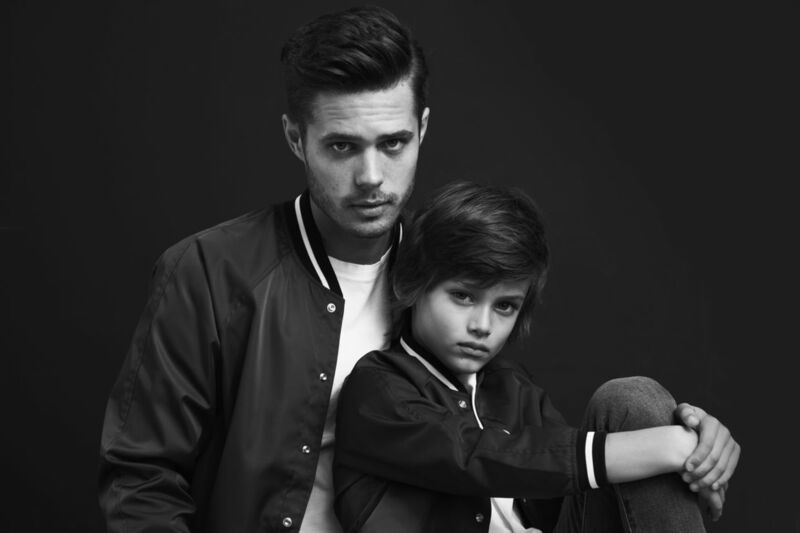 The contract came from Air Paris, and the little ones were styled by Catrin Hansmerten c/o Ligawest. 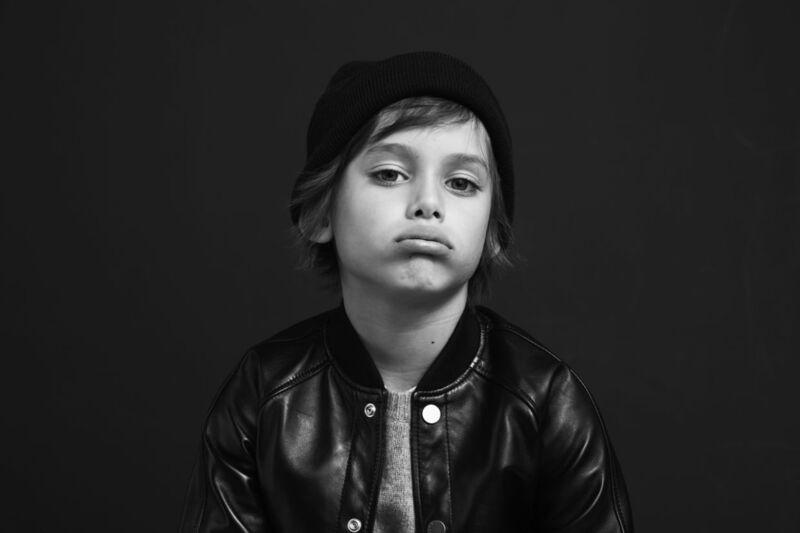 Production Unit GmbH was responsible for production. 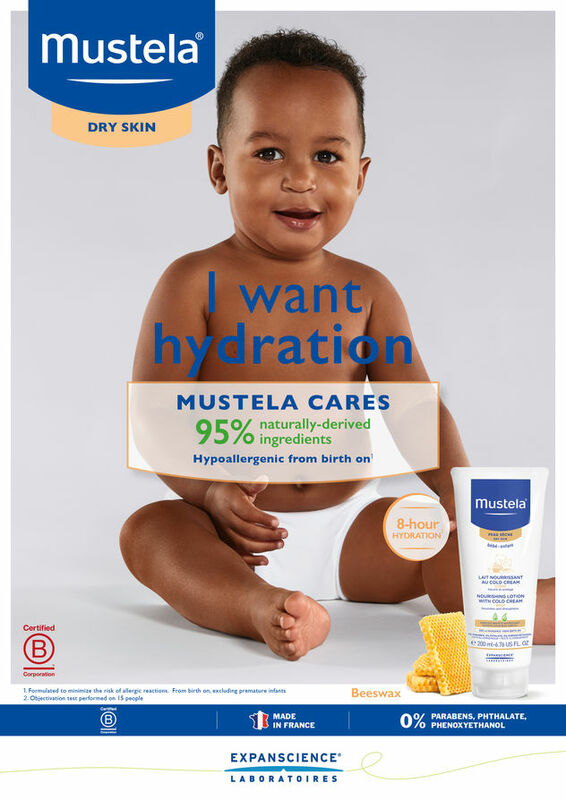 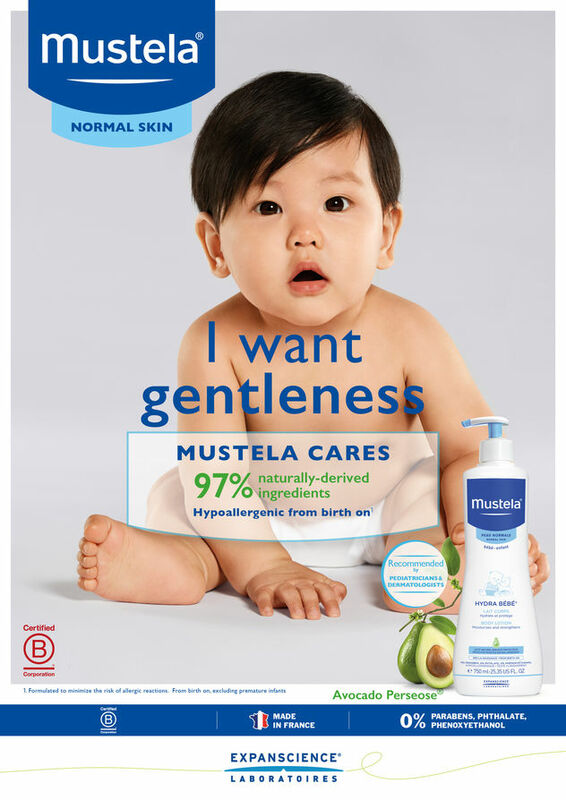 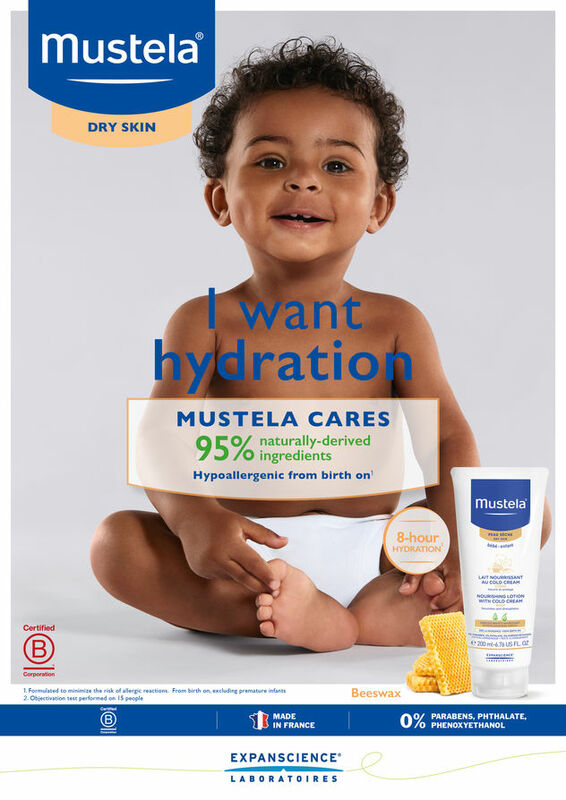 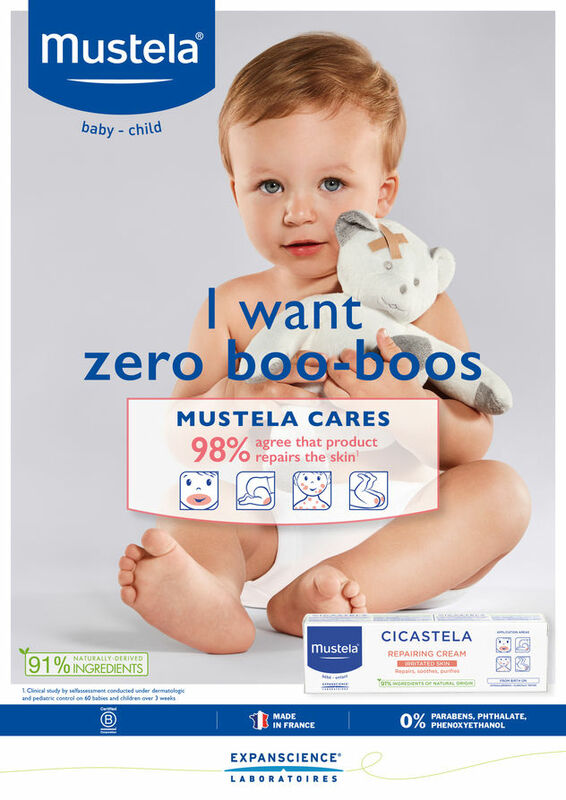 "Mustela is often sought after for our impressive dermatological heritage, and while we are extremely proud of our scientific prowess, it's important that our consumers understand that we are equally proud of our commitment to natural ingredients and environmental consciousness," says Catherine D'Aragon, Vice President of Marketing at Musela. 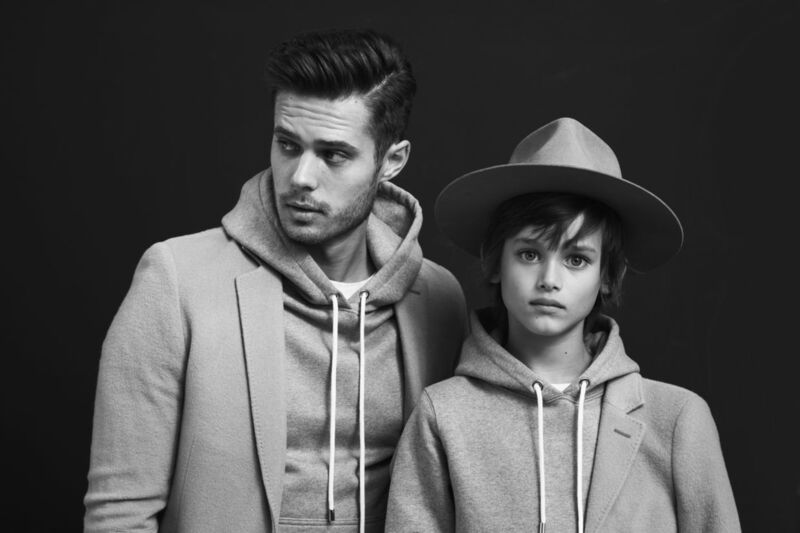 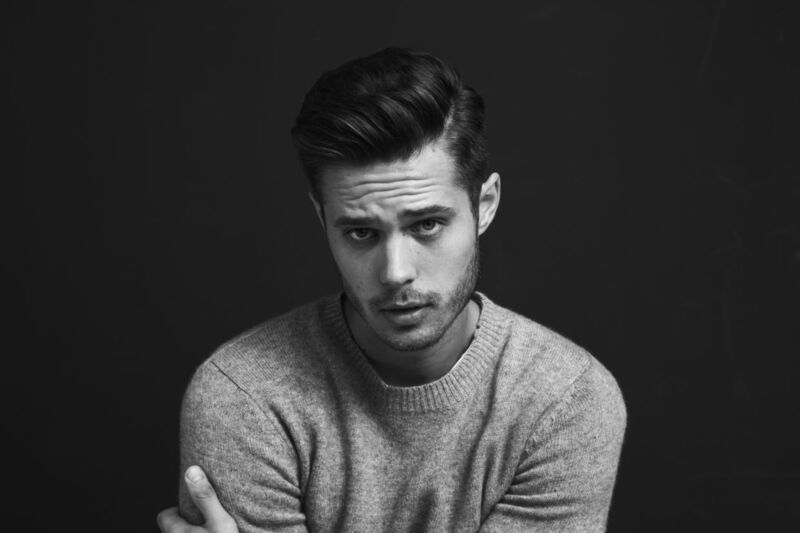 A fashion shoot for French label Mouty Paris was realized by Achim Lippoth in black & white photos, and for private Swiss bank Lombard Odier, Achim photographed a campaign motif. 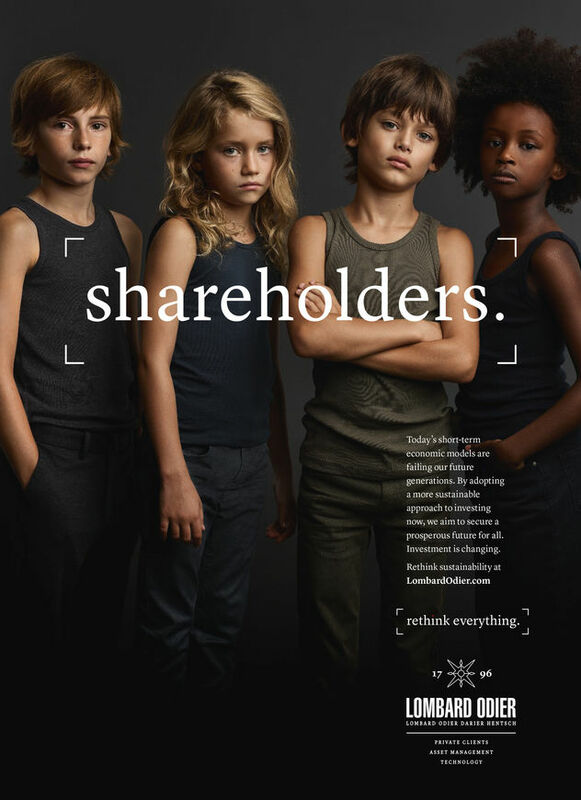 'Rethink Everything' is the central claim prominently displayed on all promotion channels.